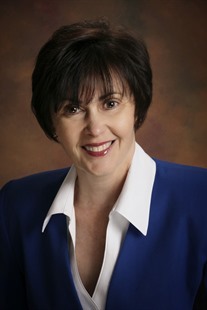 Beth L. Hewett has been a leader in the Conference on College Composition and Communication (CCCC) Committee for Effective Practices in Online Writing Instruction. 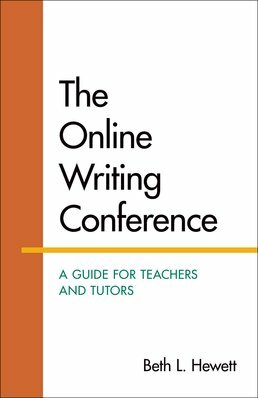 A college-level writing instructor for more than thirty years, Beth is the author, coauthor, and editor/coeditor of multiple articles and books, to include Foundational Practices of Online Writing Instruction, Preparing Educators for Online Writing Instruction: Principles and Practices, Virtual Collaborative Writing in the Workplace: Computer-Mediated Communication Technologies and Practices, and Technology and English Studies: Innovative Professional Paths. Beyond online writing instruction, Beth’s interests include using digital technologies to understand the characteristics of college-level writing, the public rhetoric of eulogies, and practical connections between postsecondary writing and the world-at-large.